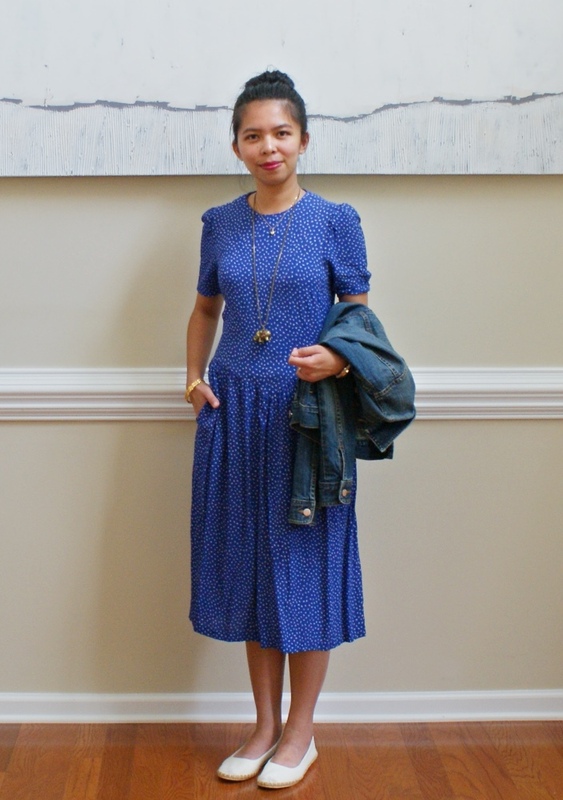 Hello Happy Times: Vintage Blue Dress / Day Dress! 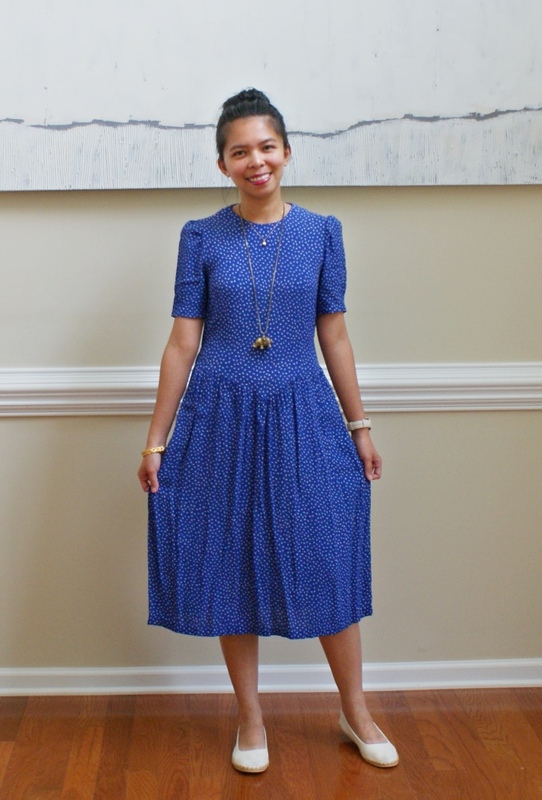 Vintage Blue Dress / Day Dress! 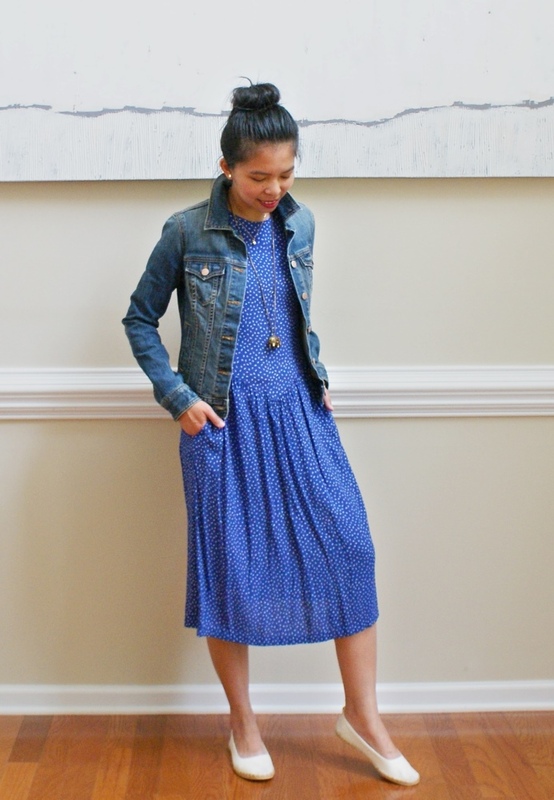 Gotta love dresses that are pretty perfect in any day! 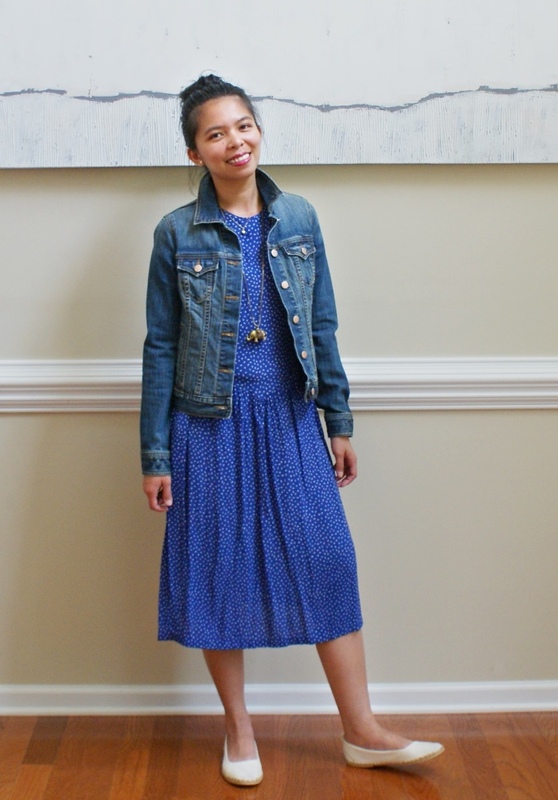 :) I paired it with my denim jacket which gives a nice casual look.